The Greetings From Nashville store is programmed to encourage repeat visits. Throughout the month, select Nashville vendors will drop in for special in-store trunk shows featuring new and expanded inventory. Join us for the launch of a month-long celebration of creativity bringing the work of Music City’s leading designers, makers & artists to Brooklyn’s Wythe hotel. Arrow & Anchor’s Brooke Baxter and Relic Home’s Alyssa Spyridon are close friends back in Nashville, which makes their appearance at GFN even more special. Antique and vintage wares are the name of the game: look to Brooke for exquisite jewelry and to Alyssa for a curated selection of perfectly worn rugs. Many Nashville fashion pundits insist that the city’s ascendency to a modern style mecca began in the summer of 2009 on the day this iconic denim company opened on 12th Avenue South. 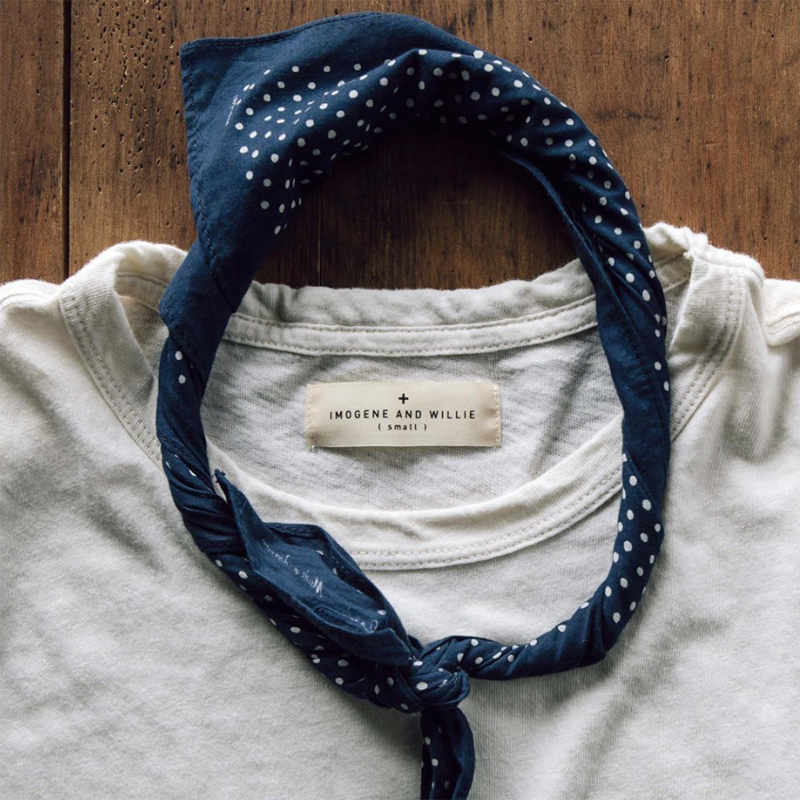 Blue jeans are their raison d'etre, though devotees know to hit up I+W for perfect men’s and women’s basics and accessories, not to mention insanely cool vintage. Look for a bit of everything when they’re in-store at GFN. Alabama-born fashion designer Savannah Yarborough deals in super-luxe bespoke leather jackets. A Central St. Martins graduate in menswear design and former head designer for Billy Reid, she’s got major chops and a growing roster of Atelier Savas devotees, that range from rock stars to regular Joes (and Janes! ), to prove it. Sav will be in town taking private consultations, which can be booked through the GFN store team or by emailing us at info@thecallaway.com. 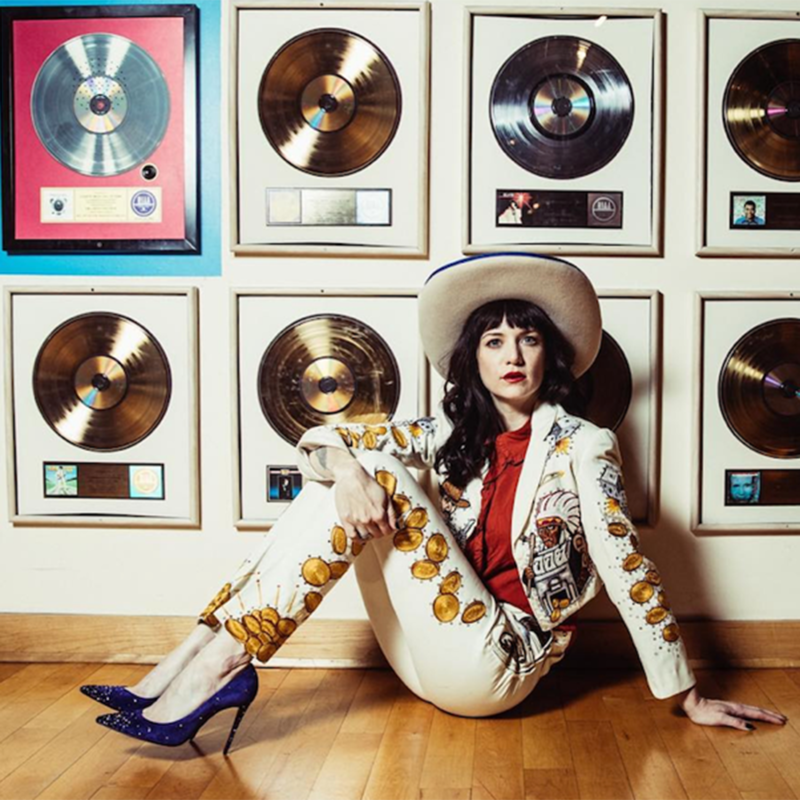 Music lovers know singer/songwriter Nikki Lane as the Queen of Outlaw Country. But to vintage clothing fans, she's famous for being the sharp eye behind High Class Hillbilly, one of Nashville’s coolest vintage boutiques. Throughout October, GFN will stock a range of men's and women's vintage hand-selected by Nikki; later in the month, the Queen herself will be in-house, toting an expanded collection of her secondhand treasures.